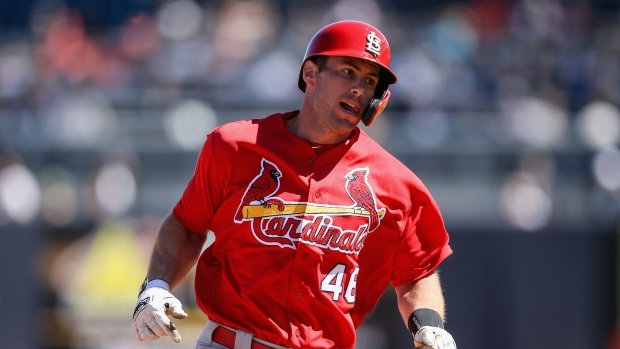 The St. Louis Cardinals knew that Paul Goldschmidt had one year left on his contract when they acquired the slugging first baseman in an off-season trade with the Arizona Diamondbacks. "The offence will be there. He lengthens our lineup," Shildt added, "but what I appreciate about the (trade for him) is the defence that we can expect to get from Paul as well. He's also got a passion for base running, which is fantastic. He appreciates the nuances of the game. His impact will be real in what we can expect. He's just a standup guy."